The Tourism Promotions Board (TPB) 4th Regional Travel Fair will be held at SM City in Clark, Pampanga on April 4-7, 2019, highlighting domestic tourism in the country. Expected to draw over 100 participants from the travel trade sector, government agencies and local government units (LGUs), the four-day fair will include a two-day consumer expo featuring exciting travel deals, special fares, exclusive discount packages and promos offered by exhibitors composed of domestic tour, hotels, resorts, and airlines operators. 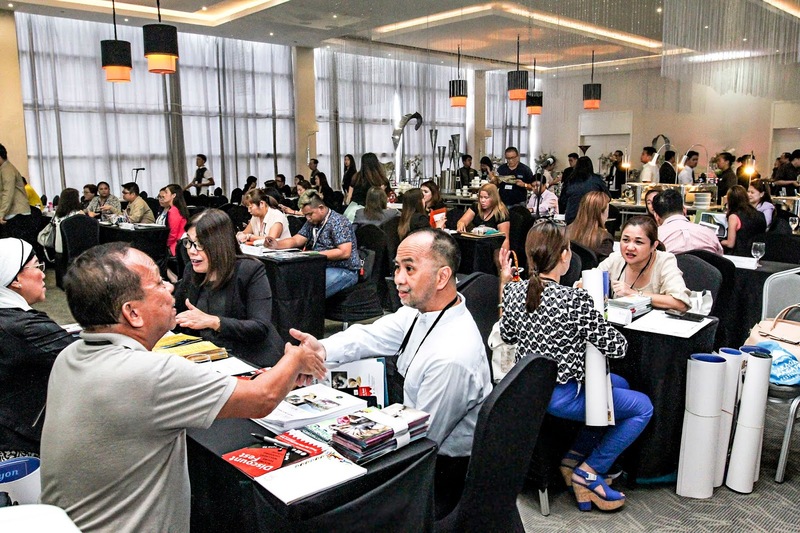 A travel exchange (TRAVEX) session will also take place for participating buyers and sellers to network and discuss business opportunities and generate leads and sales.